Brain Training Programs: A New Semester! The holidays are over and students of all ages are getting ready to start a new semester. 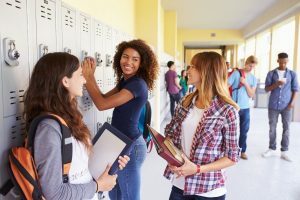 Some elementary and middle schools are already back in session, and high schools and colleges should be starting classes in the next few weeks. At LearningRx, we’re always excited for a new semester and the opportunities it brings for students to continue learning and improving their skills. Our brain training franchisees across the country are uniquely positioned to help students who want to improve their cognitive skills, whether they’re struggling with a new class or pushing to excel in an advanced course. If you’re interested in learning more about our brain training programs, contact us today! For younger students, such as those in elementary and middle school, the spring semester may not seem too different from the fall session. However, teachers always have new lesson plans, and what the students learned in the fall is often used as a foundation for what is covered during the spring. If a student is having trouble remembering the lessons from October and November, or he or she has fallen behind due to trouble with reading or math, that student can feel like he or she will never catch up. Brain training can provide a unique path to better comprehension, faster memory recall, and a host of other benefits. 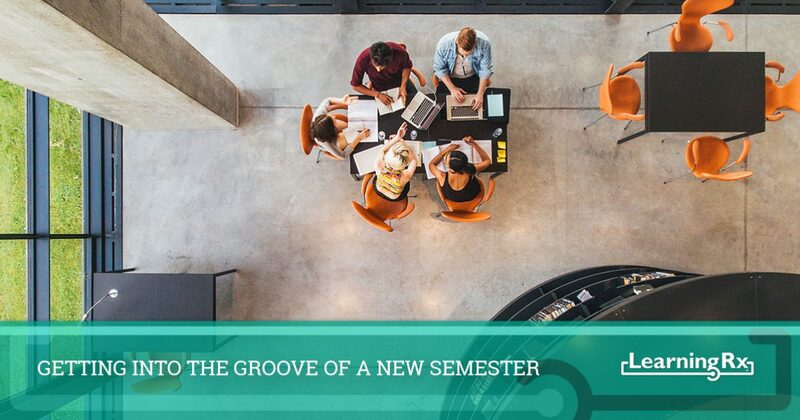 For high school and college students, the spring semester often means a completely new batch of classes and courses. They may have taken foundation or general education courses during the fall, but now they’re into the advanced classes that focus on their specific interests or major. The first few weeks of a new class can be overwhelming, and teachers and professors often aren’t shy about assigning homework and projects. For those students who have increased their class load or who are now into their major studies, brain training can provide them with the confidence they need to succeed. One of the best things about a LearningRx center is that a student works with the same brain trainer every single time. This one-on-one interaction allows the trainer and the student to set a good pace, which is very important during the beginning of the semester. If a student starts off too slow in January, it can seem like forever until he or she is caught up. If the start is too fast, a student can feel overwhelmed and may want to give up come March. We always want our learning center owners and tutors to build good relationships with students and parents so that everyone is one the same page about where to start, how to progress, and what attainable goals will be for the semester. If you’re interested in our educational franchise opportunities, or you want to know how our brain training programs were created, please contact us today. We love meeting new people and learning how their backgrounds can be applied to our franchise model. We’ve helped many people launch learning centers in their communities, and we can provide you with the support and information you need to make the best decision for you.